In recognition of the role that museums and libraries play in early learning, IMLS supports the goals the Campaign for Grade-Level Reading, including improving school readiness, reducing summer reading loss, and lowering chronic school absence. 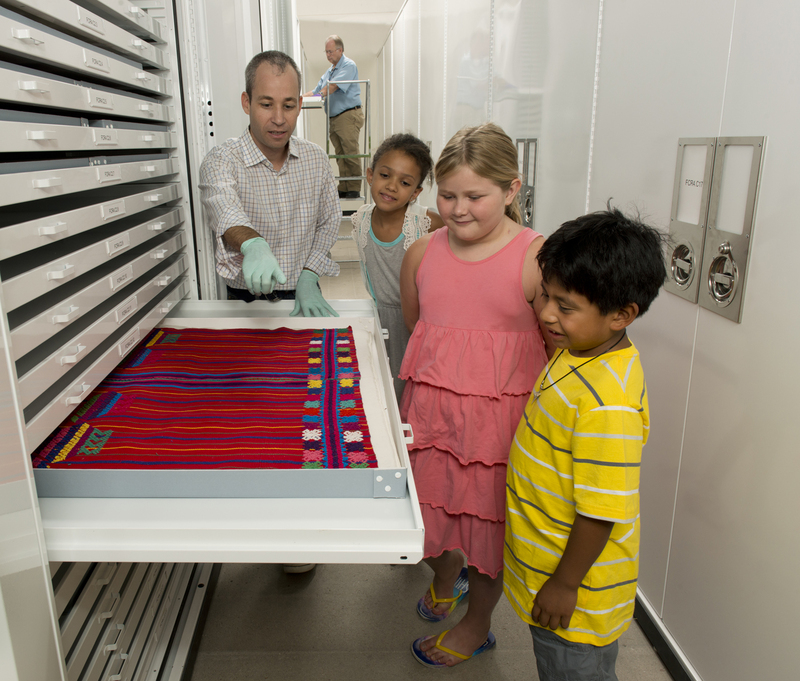 The Collections Assessment for Preservation program is a joint effort of the IMLS and the Foundation of the American Institute for Conservation of Historic and Artistic Works (FAIC) to help small and mid-sized museums better care for their collections. 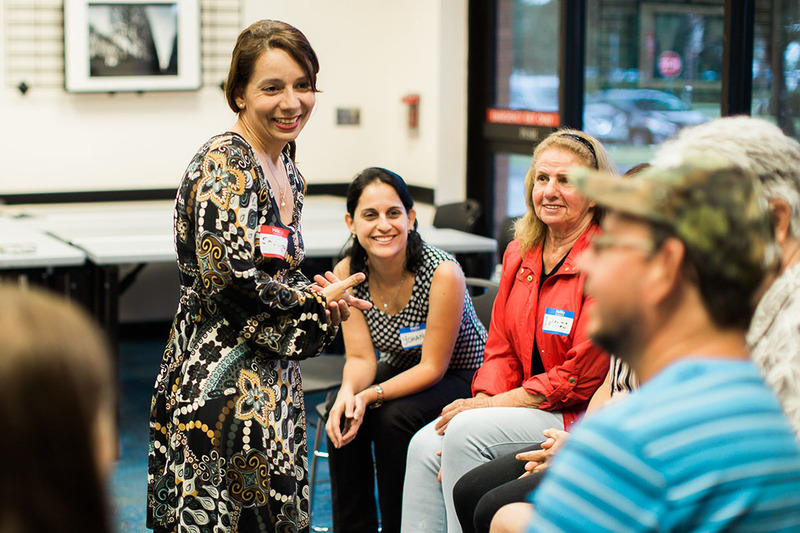 The Community Catalyst Initiative challenges museums and libraries to transform how they collaborate with their communities. 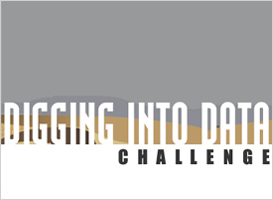 The Digging into Data Challenge, sponsored by leading global research funders, aims to envision how "big data" changes research in the humanities and social sciences and creates new infrastructures for scholarship. 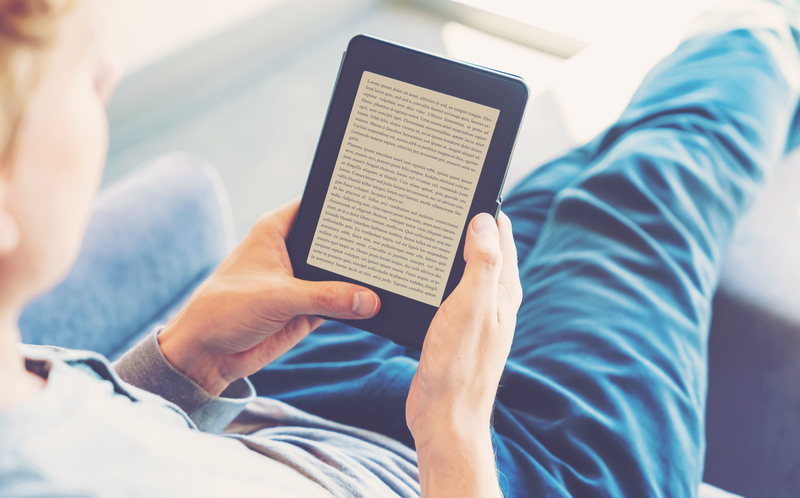 IMLS supports the development of eBooks to expand access and encourage a love of reading. 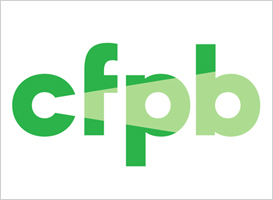 Financial literacy is a crucial competency for today’s citizens, and libraries provide a trusted resource of information on core personal finance skills. The Museum Assessment Program is designed to help museums assess their strengths and weaknesses and plan for the future. 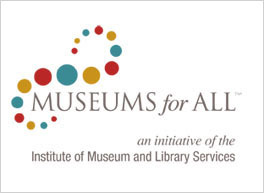 Museums for All, a partnership between IMLS and the Association of Children’s Museums, encourages low-income families to visit museums and build lifelong museum habits. 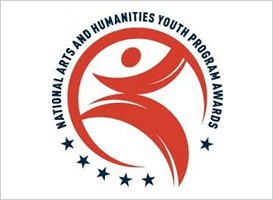 This awards program, which ran between 1998 and 2017, recognized and supported outstanding community arts and humanities programs that celebrated the creativity of America’s young people. 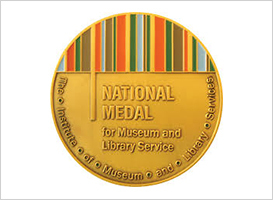 The National Medal for Museum and Library Service is the nation’s highest honor for institutions that make significant and exceptional contributions to their communities. 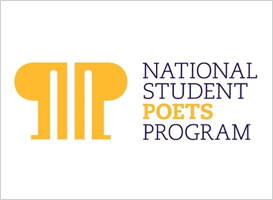 The National Student Poets Program is the nation’s highest honor for youth poets presenting original work. This partnership with the Alliance for Young Artists & Writers recognizes student poets’ achievements at the national level and highlights the importance of literacy. 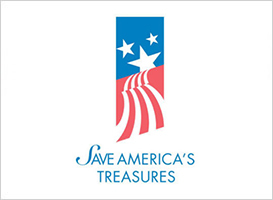 Save America's Treasures is a National Park Service grant program in collaboration with IMLS, the National Endowment for the Arts, and the National Endowment for the Humanities. 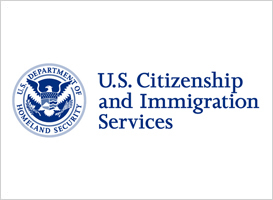 Public libraries help ease the way for people new to the United States to participate fully in American society. Museums also address the needs of new arrivals with cross-cultural programming and outreach. 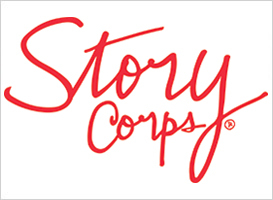 Each year, StoryCorps documents the personal stories of the museums and libraries which receive the National Medal for Museum and Library Service, demonstrating the ongoing impact of these award-winning institutions.